Imogen's Typewriter. 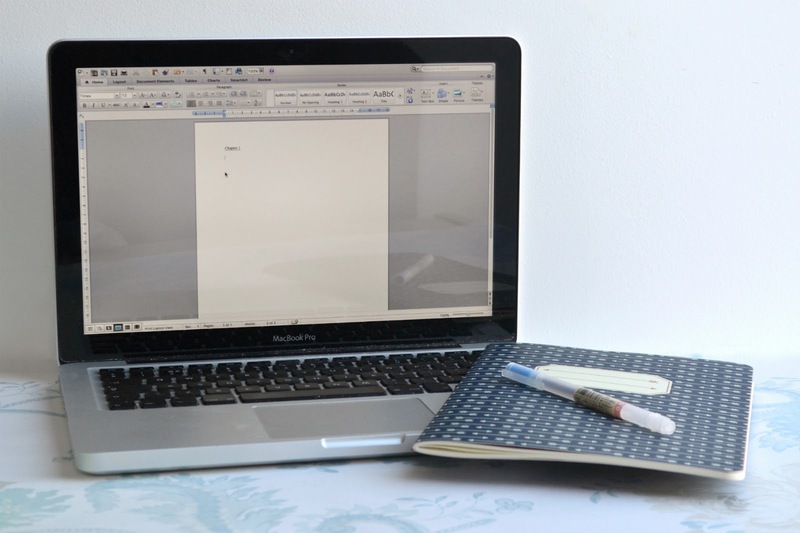 : 5 Things I Learnt from an Unsuccessful NaNoWriMo! I lost NaNoWriMo. I think it was pretty clear that was going to happen after Update 1, and definitely after Update 2. I'm still excited about the story, and I'm still going to write it even now that November is over. And I learnt a lot from the experience and that's good enough for me. So here are the 5 Things my unsuccessful NaNo taught me.. Editing is built into the way I write and turning that off was a tough lesson. Heck, I edited that last sentence before I finished it. But sometimes it's good to turn that off and just see what happens. It can be good, it can be bad, it can be literal garbage but it's worth it for the few times that something really magical gets written. I was a mess trying to balance NaNo with my degree work, classes, and blogging. My health problems, physical and mental, reared their ugly heads. I don't think I'm in a place right now where I can do without the small flexibility that I allow myself of not writing. Do you know what's harder than organising one persons life to add everyday writing? Doing it with two people. Then add different timezones, personal lives and a busy month. But- it's worth it. I love writing with Ashley and I think we've started something great. It just might take longer, we're shuffling zombie writers rather than 28 Days Later zombie writers. I have to keep drilling this into my brain because it's hard for me to believe. The way my education worked, failure was the worst possible thing on the planet and if you didn't do well then your entire life would be miserable. But there are worse things. And everyone learns from failure. I just have to keep reminding myself of that. Seriously. 50,000 words is a lot! And people were writing that much and surpassing it. Everyone who took part in NaNo is brilliant, even if you don't win. But 50,000 words... Warriors! And I can't wait to read the books I heard about while they were being written last month. Did you try NaNo? How did you do?